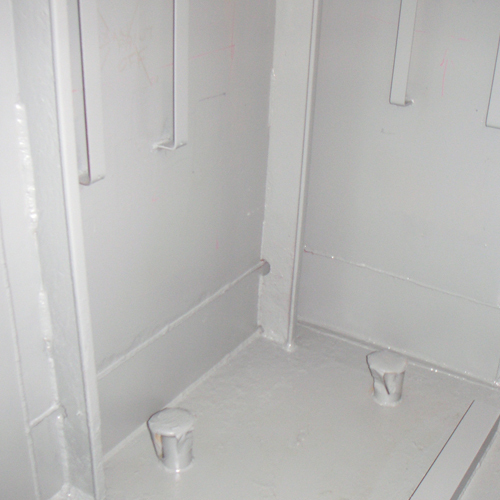 Nexus were contracted by Cammel Laird Shipyard to provide a solution Electrical Control Room on board the vessel. 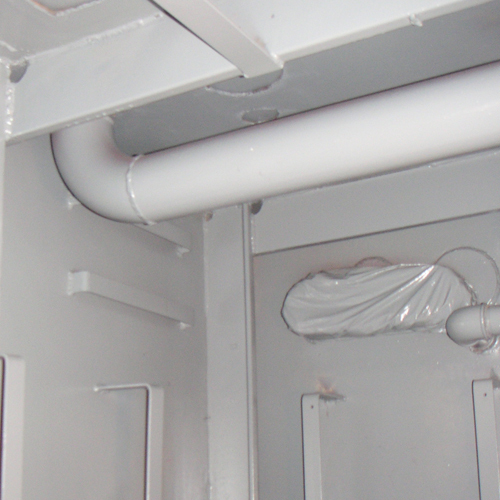 This required a Thermal/ Anti Condensation coating for areas around Electrical Equipment, where space was limited. 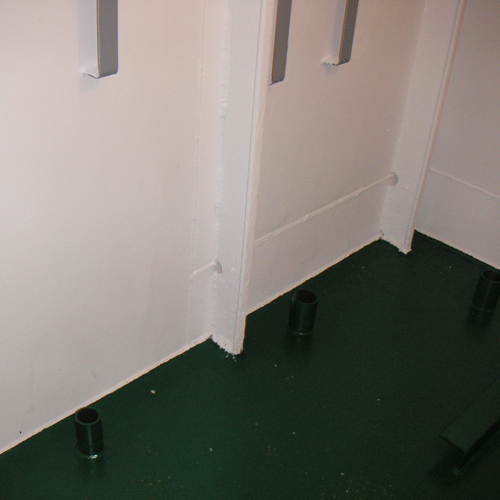 The solution was 3 coats of Tempcoat 101 applied to a total thickness of 1.5mm ( 1500µ ), this was applied by the contractor Hardacres and Smith in a total time including drying between coats of 3 hours. The coating was allowed to fully cure overnight, resulting in trades gaining access the following day. To cure a condensation problem to the internal ceiling section in the amenities area of B166. TEMP-COAT® 101 is a general purpose insulation which comes in liquid form. Insul-All is a reformulation of TEMP-COAT 101 pointed to the homeowner and do-it yourselfer.